I had the best time working with Ariane to help bring her group program "Pricing Ninja Dojo" to life. 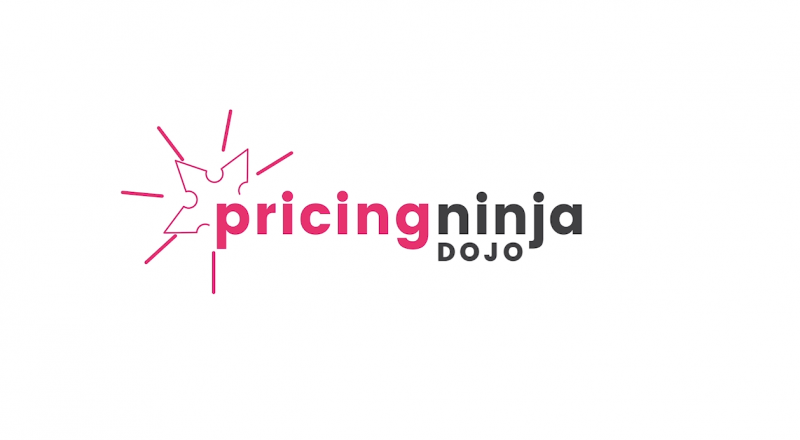 This amazing online course was created to help creative entrepreneurs price their services and products on value and in the process, boost their confidence to charge what they're worth. 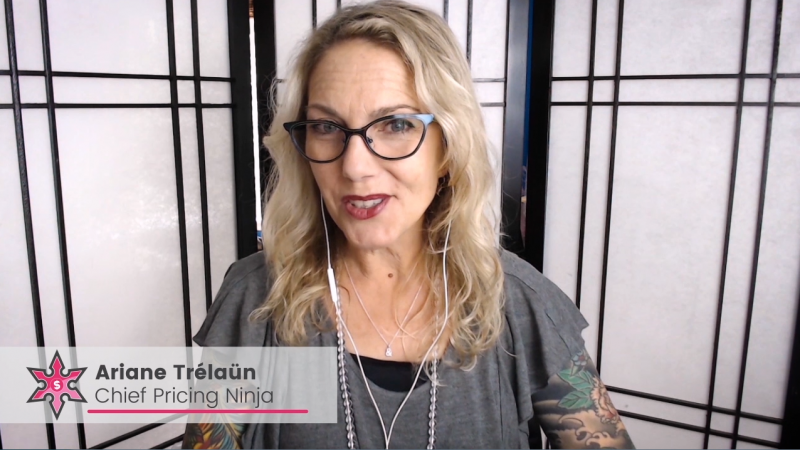 Working with Sandra and Image Propeller Studios was a game-changer for the online course I launched recently. The graphics and music Sandra created captured the tone and style I was going for to a tee, and her encouragement along the way really allowed me to get comfortable on video and do better and better work, which resulted in a better outcome for the students in my course. I also really appreciated the clarity of how the project was managed. I always knew where we were, what my responsibilities were, what Sandra was working on. I wholeheartedly recommend Sandra's services, and look forward to working with her again in future to create polished, professional videos that get my style and message across perfectly.